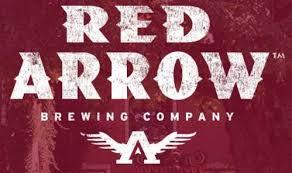 Earlier this year Six Technologies Victoria completed the installation of a 16 Channel HD 1080P Security Camera Surveillance System at the Red Arrow Brewery in Duncan, BC. 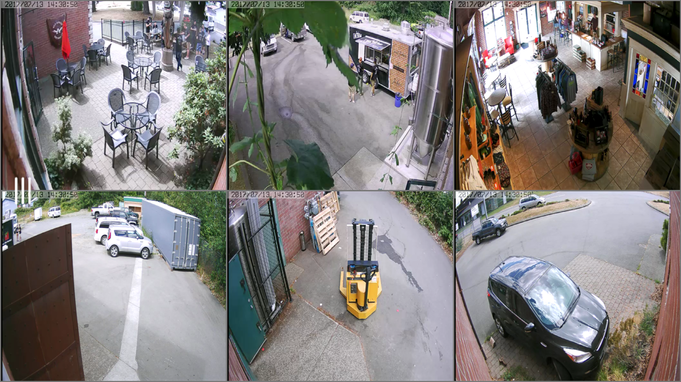 This HD Security Camera System enables the Red Arrow's management and staff to maintain its commitment to local by-laws that require them to monitor all public areas including their tasting room, outside beer garden, and car park. The system also enables management to record and monitor all events internal to the brewery in full HD. All 16 cameras are HD 1080P with night vision (IR) capabilities that exceed most products on the market. This system provides management the flexibility to access and interact with their surveillance system from any location with an internet or cellular signal. This system is monitored by fully trained security professionals to provide an additional layer of security for the user.